KIEV, September 25. /TASS/. The Amnesty International human rights organization has found evidence that Ukraine is involved in illegal arms deliveries to South Sudan, the organization’s Ukrainian department said on Facebook. 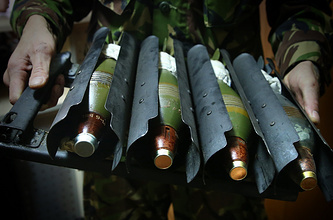 "Amnesty’s new report contains evidence of Ukraine’s involvement in illegal arms deliveries in South Sudan where it is used to kill thousands of civilians. In 2014, Ukrinmash inked a contract with the UAE to supply thousands of machine guns, mortars and rocket-propelled grenades and millions of ammunition to South Sudan," the report says. Amnesty International stressed that "participation of the Ukrainian state company in delivering arms to South Sudan runs counter to the Arms Trade Agreement that was signed by Ukraine." "As long as the UN Security Council has not introduced full and comprehensive embargo on arms trade with South Sudan, Ukraine has to adhere to the policy proclaimed by it to provide regional and international security and stability. 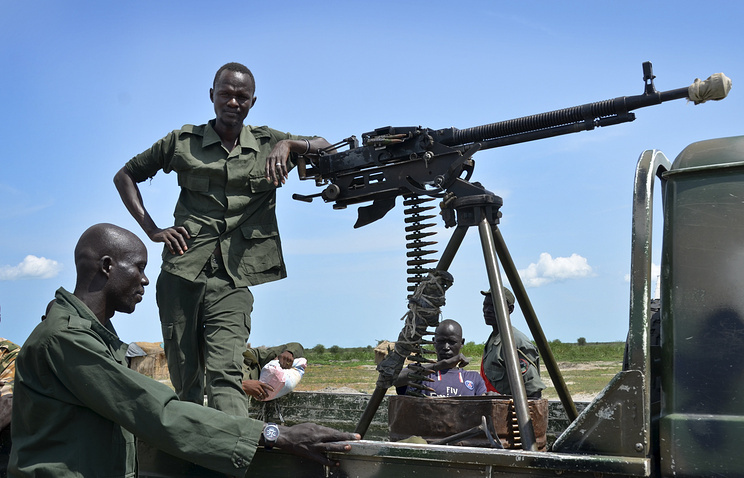 Ukraine has to stop cold arms deliveries and provision of any material and technical help to South Sudan, including equipment, its service and training," the report stressed.